Retro Oversized Slouch Ladies Warm Stretch Beanie Bobble Hat $2.99 SHIPPED! Baby, it’s cold outside 🙂 Keep your noggin warm with this Retro Oversized Slouch Ladies Warm Stretch Beanie Bobble Hat for just $2.99 SHIPPED! It would even make for a cute stocking stuffer (and it looks so comfy)! 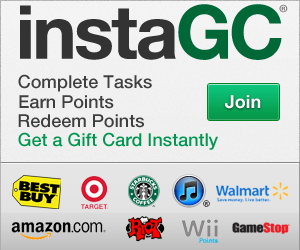 Earn FREE Amazon Gift Cards through Swagbucks! Learn More HERE! Next post: Little Leaps – Say It Baby! 9+ months $4.97 (Reg. $17.99)!